Mr. Bobby G. Hammock, age 81, of 105 Naples St., Danville, VA, passed away on Monday, March 18, 2019 at his residence, after a brief illness. He was born on May 14, 1937, in Pittsylvania Co., VA, to the late Berkley Hammock and Mollie Erma Toller Hammock. Before his retirement, Mr. Hammock worked at Goodyear, and he worked part-time for Securitas of Danville. He was a member of the Tabernacle. 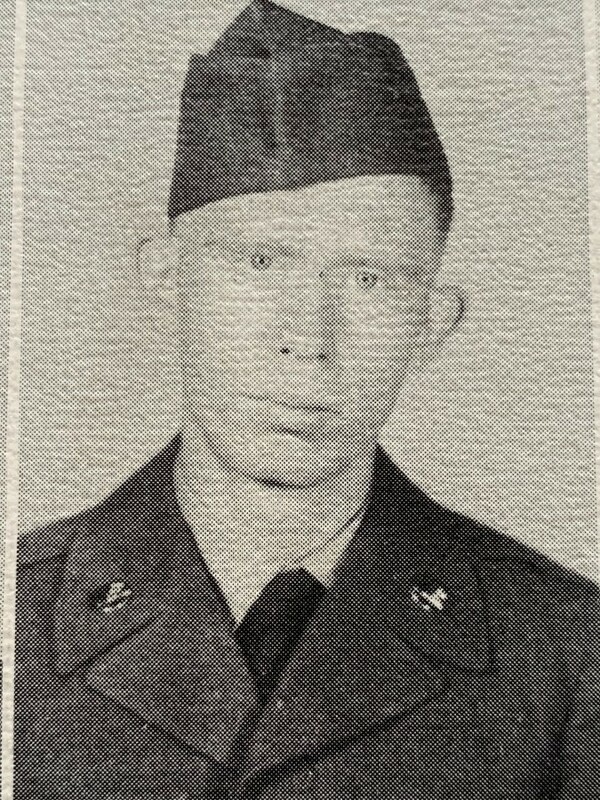 Mr. Hammock served his county in the United States Army 101st Airborne. He is survived by his wife of forty years (on April 06, 2019), Christine Hammock; children, Wanda Sterba; James Hammock; Carl Jennings (deceased), Charlene Cates and husband, Michael, of TX; and Michele Urbach and husband, David, of TX; grandchildren, April, Samantha, Naomi, Carla (John), Cierra (Kevin), Carlton, Hunter, and Tamara; great-grandchildren, ZoZo, Dylan, Lillian, and Jake. Funeral services will be conducted at 2:00 p.m. on Friday, March 22, 2019 at Swicegood Funeral Home with Pastor Danny Campbell and Pastor Lamar Mooneyham officiating. Visitation will be held from 12:00 p.m. until 1:30 p.m. at the funeral home. Interment will follow in Danville Memorial Gardens. Swicegood Funeral Service is respectfully serving the Hammock family.